On the southeastern coast of Florida, Fort Lauderdale is known for its boating canals and sandy beaches. Its Strip is a promenade that runs along oceanside highway A1A and features upscale outdoor dining establishments, boutiques, luxury hotels, and bars. Fort Lauderdale is also home to the International Swimming Hall of Fame and Hugh Taylor Birch State Park. Kitchen remodels are popular. After all, your kitchen is your home’s heart. It is where family celebrations and holiday dinners take place. It is where you gather for special moments, such as birthdays and anniversaries. You prepare and share meals there. Your kitchen has a functional role as well as an aesthetic role. Making sure your kitchen is attractive as well as function is key to your home’s value and your happiness with your home. Your kitchen countertops play an integral role in your kitchen’s functionality. Fort Lauderdale kitchen countertop refinishing is an economical way to give your kitchen a noticeable makeover. Your kitchen countertops are used day after day, time and time again. They will become worn and rough, show signs of damage, and become more difficult to clean. With Fort Lauderdale kitchen countertop refinishing you can address all those issues at once. Your kitchen is a great place to show off your style. You can take your kitchen into a much more functional phase with a more modern look by enlisting the help of Artistic Refinishing to handle your Fort Lauderdale kitchen countertop refinishing needs. A smooth, durable finish that is attractive and non-porous is easy to clean, attractive, and healthier. 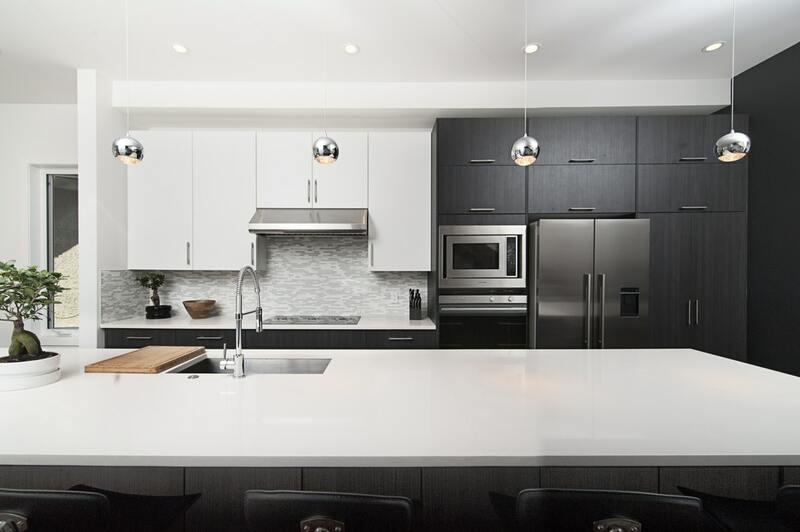 We use a guaranteed coating system that has proven successful time and time again, saving our customers thousands of dollars on kitchen remodels. Our refinishing is about half the price of refacing countertops. Our approach can transform your kitchen within hours, is only a fraction of the cost of a full kitchen remodel or replacing your kitchen countertops and is the most economical approach to make your kitchen countertops look their best. 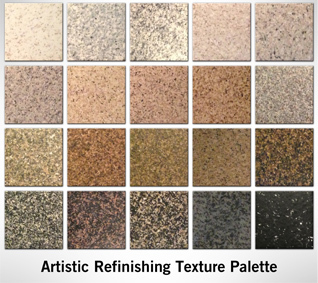 At Artistic Refinishing, our team is experienced in handling your Fort Lauderdale kitchen countertop refinishing needs. With more than three decades of experience, our team is licensed and insured, so you can count on the job being done right the first time. We have a full palette of color options, so you can make sure your countertops meet your needs and your color pattern. If you are ready for a new look in your kitchen, call our experienced Fort Lauderdale kitchen countertop refinishing team at 954-300-3609 today. We will go over your options and provide you with a free quote.